In embryo adoption, a couple that has a frozen embryo agrees to donate the embryo to another couple or individual. The recipients of the embryo deliver the child and later become legal parents of the child. Embryo adoption is different in that the adopting mother is required to be able to carry the child for the full-term. The responsibility for the embryos is transferred to the adoptive families and the child is considered to fully belong to the adoptive family. Embryo adoption is relatively new. 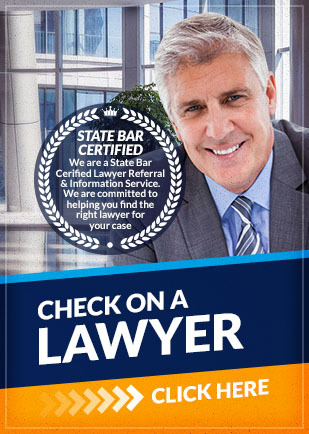 It is highly complex because of all the legal issues involved and the laws vary from state to state. Families who consider embryo adoption are recommended to consult with a family lawyer who has experience in this area. The adoptive party also needs to have an ethical medical provider and/or know a reputable donation center. A family lawyer can draft and provide a legal review of the donor and the compensation agreements. A family lawyer can also draft release letters and providing all legal services that may be required. A family lawyer who specializes in embryo adoption may be able to provide the legal representation necessary to protect the rights of you and your baby. If you are planning on going through an embryo adoption, contact a family lawyer today. Attorney Search Network can help you find a qualified and experienced family lawyer in your area who knows embryo adoption laws.